Unless you have visited the historic home of United States President Thomas Jefferson lately, you may not know that inside of his home, Monticello, is a particular paint color that is called Monticello Yellow. This rich, deep yellow paint color can be found in the dining room of the great estate, which is located in Charlottesville, Virginia. Historians believe that the current yellow color of the dining room walls is a very close match to the color that Jefferson, himself, chose for his home, about 200 years ago. Speculation as to why he chose this yellow color is because it was a popular color of the time period, and it was also a very expensive choice. The paint color, called Monticello Yellow, is now a product of Ralph Lauren Home. If you would like this deep golden color for a wall or two within your own home, then you can have it. It is definitely a solid yellow color; one that is not mixed with other hues. The result of this distinguishable color is one of stately charm and a timeless classic. 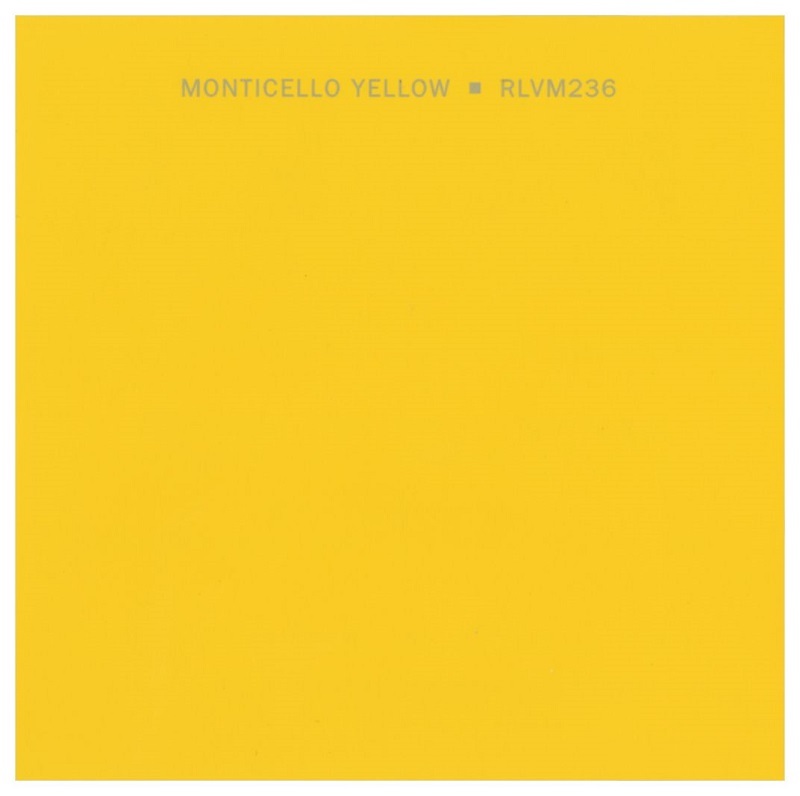 Monticello Yellow can be a wonderful choice for your own dining room, kitchen, or bathroom, especially if you desire a color that can make a statement. This yellow is not a bright, sunshine shade, but is instead a dark, muted, golden color. It is definitely a color choice for someone who is attracted to bold, noticeable colors. History buffs may also be attracted to this particular color option, because it can surely be a conversation starter regarding where this Monticello Yellow color originated. Needless to say, the color of a person’s walls can speak volumes about a person’s interest or personality. If you choose Monticello Yellow for a wall color within your home, chances are good that it will be the beginning of many history-themed conversations. If you are interested in using this historical color feel free to contact us at Noel Painting.